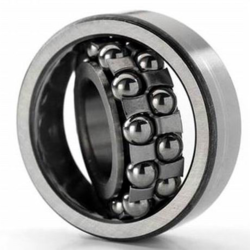 Our range of products include self aligning ball bearings, roller bearings with spiral round rollers or rings, needle roller thrust bearing, gp3 grease, cylindrical roller bearings and automobile industry abc bearing. 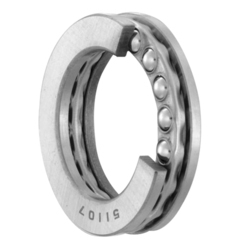 We are one of the industry leaders for availing dimensionally accurate and highly durable range of Self Aligning Ball Bearings. 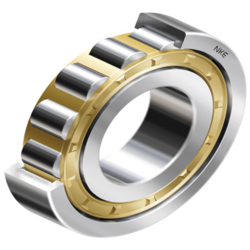 We are engaged in offering a wide range of Roller Bearings With Spiral Round Rollers Or Rings. D min= 73 mmD max= 420 mm. Kindly refer to attached pdf for more specification. 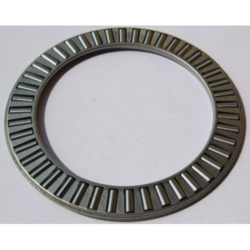 We are dealing in Needle Roller Thrust Bearing. Our organization has gained expertise in sourcing and supplying a quality assured range of GP3 Grease, which is an illumination for the automotive segments. 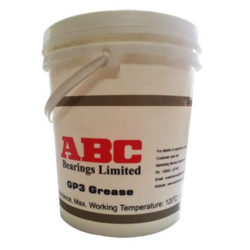 Heavy-duty, smooth, this all purpose grease is precisely developed by our business associate, ABC using finest quality raw material and with the aid of advanced production techniques. Prepared in accordance with industry defined standards, these are an effective and economical after-market solution for mechanics & vehicle owners. Known for its good OE quality, these are specifically formulated to improve the performance of Bearings. 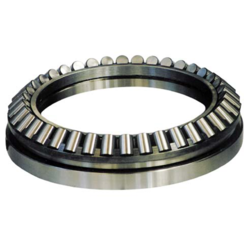 Our organization is counted amongst the foremost distributors, suppliers, traders and retailers of a comprehensive range of Cylindrical Roller Bearings. Designed with utmost precision by our vendors, these bearings are extensively used for simplifying the mounting and dismounting process in automotive industry. Sourced from renowned vendors of the industry, these products are offered in various sizes and specifications to cater to the various requirements of the customers. We are one of the well-known supplier, distributor, wholesaler, trader, retailer and manufacturer of ABC Bearing for Automobile Industry. The offered ABC bearing for automobile industry is used for carrying the load, through the use of rolling elements. 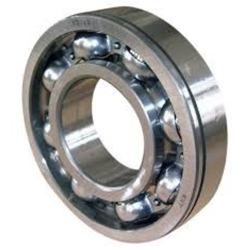 Our offered bearing is made from high-grade raw materials, for providing long lasting service. 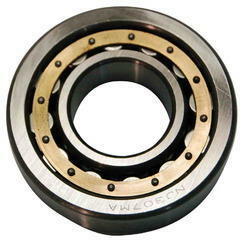 The offered bearing is available at cost effective rates. 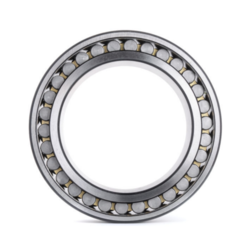 With form commitment to quality, we bring forth an extensive range of Deep Groove Ball Bearings that is sourced from renowned vendors of the industry. All these bearing are manufactured using superior grade raw material and advanced machines at their sound manufacturing facility. Further, empowered with diligent workforce and advance facilities, our vendors aid us in meeting even the bulk demands of the clients within given time-frame. Kindly refer attached pdf for specification. 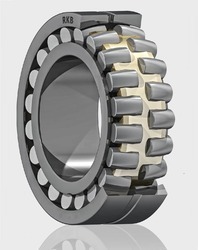 We are ingaged in offering a wide range of Taper Roller Thrust Bearings. Kindly attached pdf for specification. We are one of the well-known supplier, distributor, wholesaler, trader, retailer and manufacturer of Cylindrical Roller Bearings for Automobile Industry. The offered cylindrical roller bearings for automobile industry are used for the wheel movement in automobiles. Our supplied roller bearings allow the movement of wheels in bikes, cars, scooters and trucks. 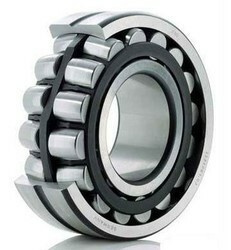 The offered roller bearings act as load bearers in the automobiles. 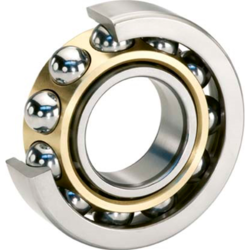 We are engaged in offering a wide range of Thrust Ball Bearings. Available in two designs: single direction and double direction.To accommodate initial misalignments in an assembly both designs are available with spherical aligning seats or aligning seat washers.High quality steel-ultra clean steel to extend bearing life by up to 80%.Advanced Grease Technology - NSK lubricants that can extend grease life and performance.High Grade Balls - Quiet and smooth operation even at high speed.Optional seating rings take initial misalignment. Looking for Industrial Bearings & Grease ?